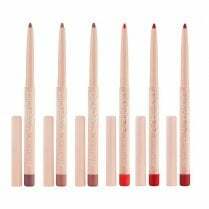 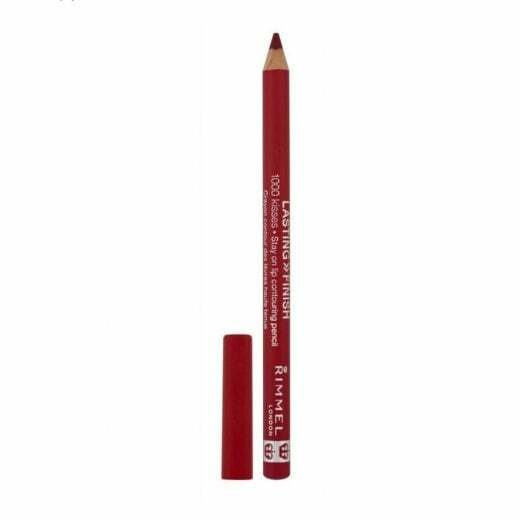 Use the Rimmel Lasting Finish 1000 Kisses Lip Liner Pencil to shape and enhance your lips before applying lipstick. 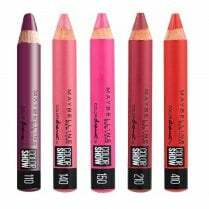 Available in 004 Indian Pink, the rich vibrant colour blends easily without bleeding. 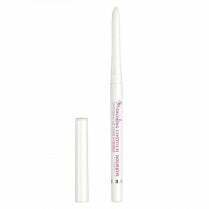 The long-wear formula will remain transfer resistant for up to 8 hours. 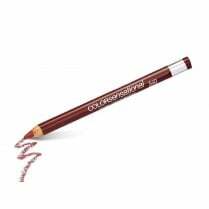 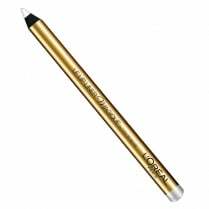 Its soft creamy texture glides on precisely to the lips without pulling or dragging.